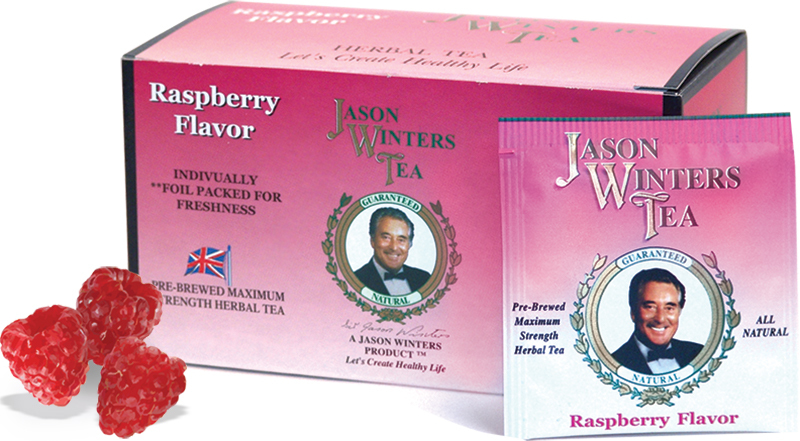 Peach, Raspberry, Cinnamon & Original Formula w/ Green Tea. 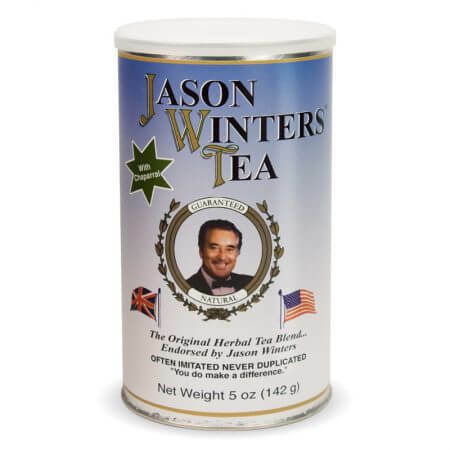 Same great Jason Winters Formula with a hint of all natural cinnamon flavor! 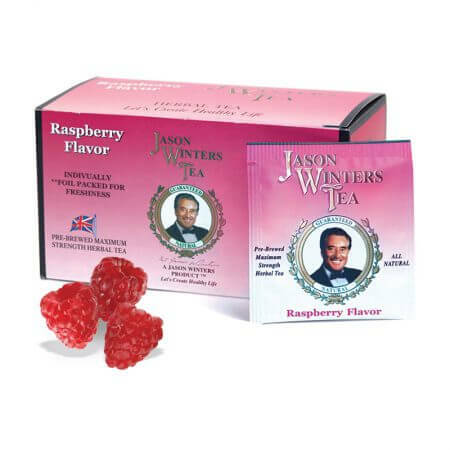 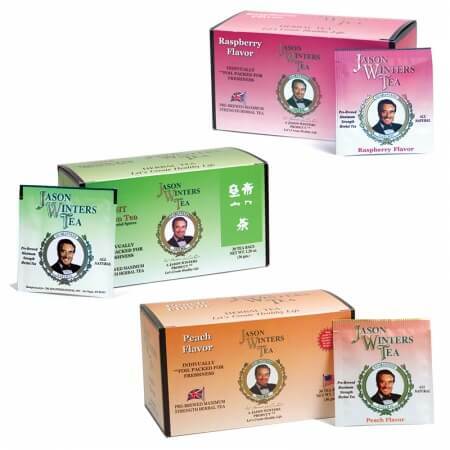 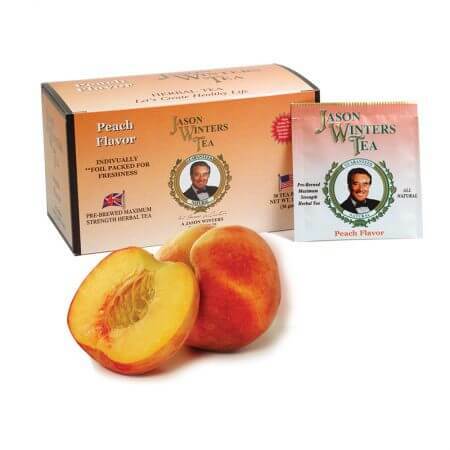 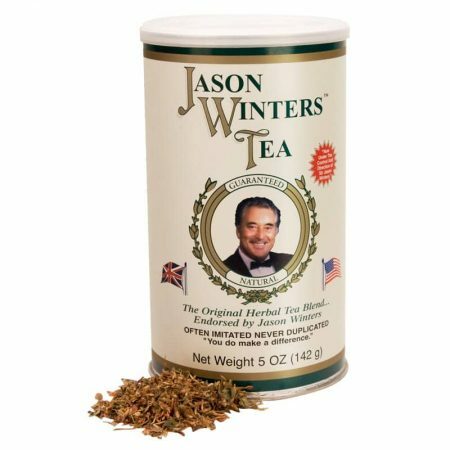 Same great Jason Winters Formula with the added benefit of Green Tea.